Made In Brooklyn is an ongoing video series that celebrates the art of the handmade in our world of mass-produced objects. 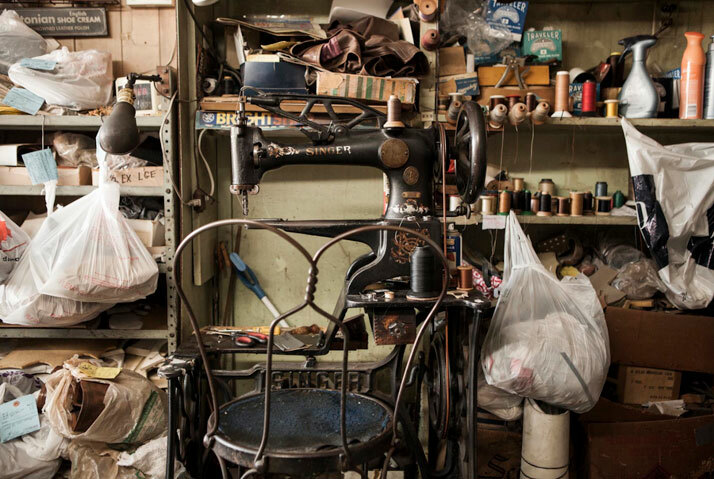 Created by Brooklyn-based photographer and director Dustin Cohen and edited by Michael Hurley, the series tells the stories of numerous Brooklyn-based makers, craftspeople and artisans. In a series of narrative driven, human-focused pieces, Cohen tells an intimate and honest story about people who have a true passion and respect for what they do and create and invites us to get to know them as they demonstrate their love for their craft. ''I'm interested in the people, their story, what they have to say'', Cohen explains enthusiastically. ''I go and meet everyone beforehand, talk with them, see their work spaces, spend time with them, explain what I'm doing and why I think this project is important''. 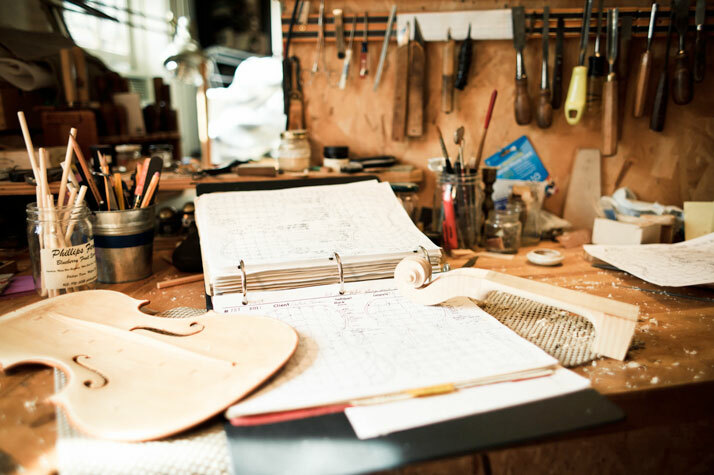 In the four beautifully edited episodes released so far, Dustin Cohen offers us the chance to meet ‘The Violin Maker’, ‘The Watchmaker’, ‘The Jewelry Maker’ and his latest discovery, ‘The Shoemaker’. 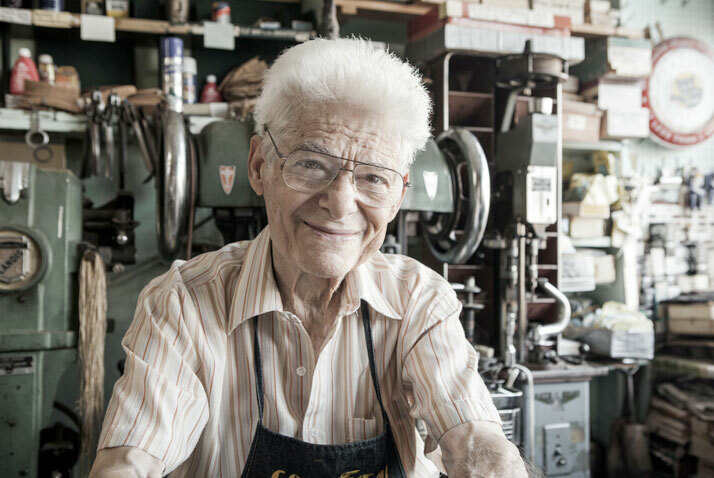 Responding to his respectful approach, these craftspeople open up their studios and shops and invite us in as they reminisce about their life and trade. The series splendidly captures the true essence and soul of traditional artistry, painting an evocative picture rich with memories, colours and details where we hear the synchronized ticking of the watches, see the gold chains sparkling in the sunlight and can almost smell that distinctive scent of leather and wood varnish. 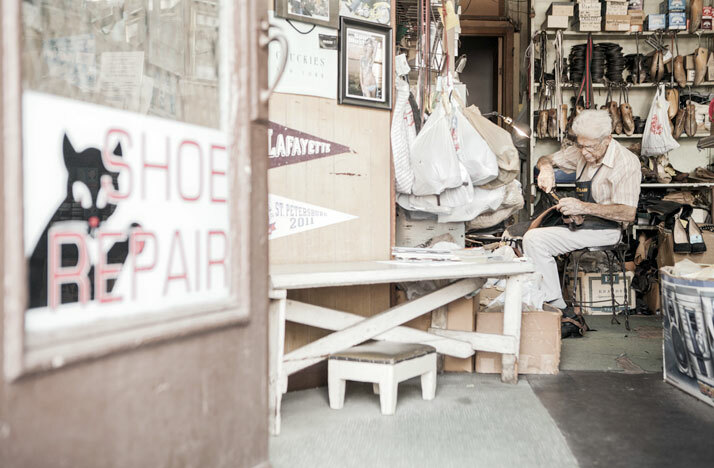 MADE IN BROOKLYN: Frank Catalfumo: The Shoemaker, photo © Dustin Cohen. Directed and filmed by Dustin Cohen, Edited by Michael Hurley. 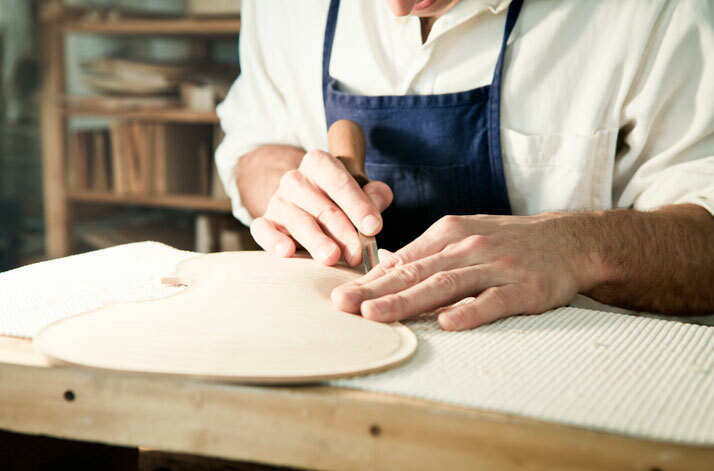 ''Between online sites like Etsy, and places like The Brooklyn Flea and Renegade Craft Fair, there are more opportunities for these craftspeople and artisans to directly connect with potential customers and I think this has opened up the door for a lot of new businesses to set up shop here in Brooklyn. In conjunction with that you have the family run businesses that have been here in Brooklyn for generations and despite wars, recessions, and globalization, are able to stay open and make it work. 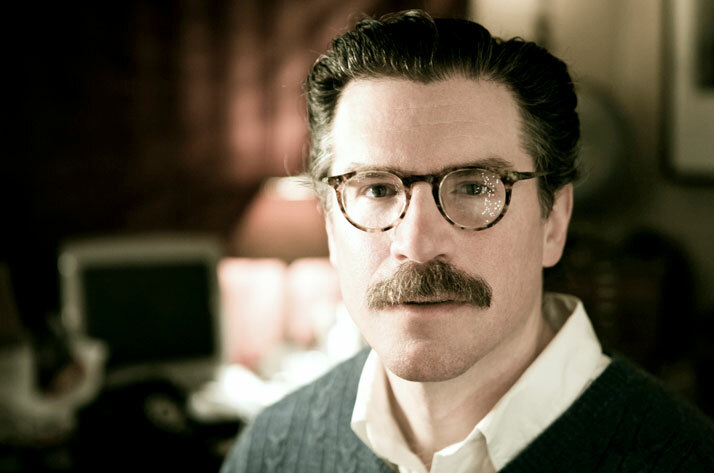 Both kinds of stories are incredibly interesting to me and I think it's something that is worth shining some light on”. Acting as a reminder of the beauty of fine craftsmanship, Dustin Cohen’s heartfelt film series makes us start to question whether there is in fact any beauty in standardized manufactured products. We can’t wait to see whose story he will choose to tell next. 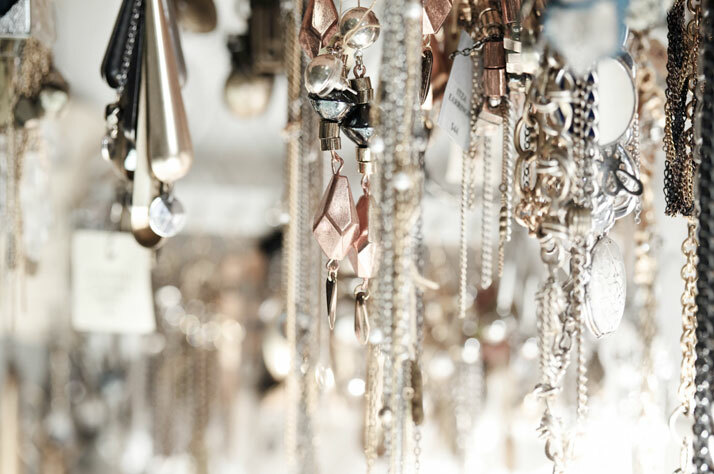 MADE IN BROOKLYN: Susan Domelsmith: The Jewelry Maker, photo © Dustin Cohen. 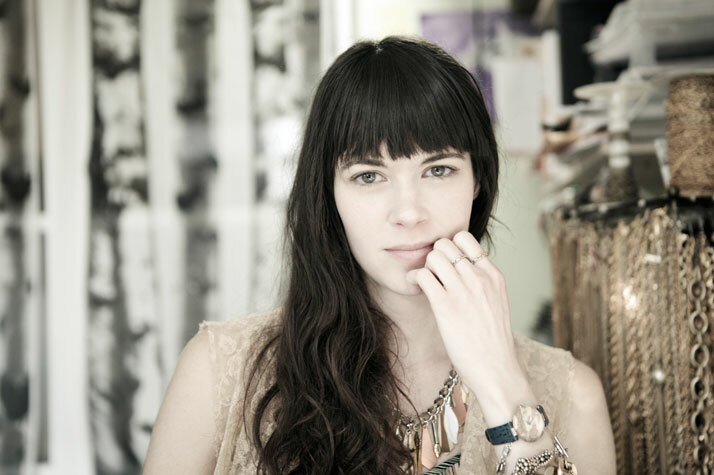 MADE IN BROOKLYN: Susan Domelsmith: The Jewelry Maker. 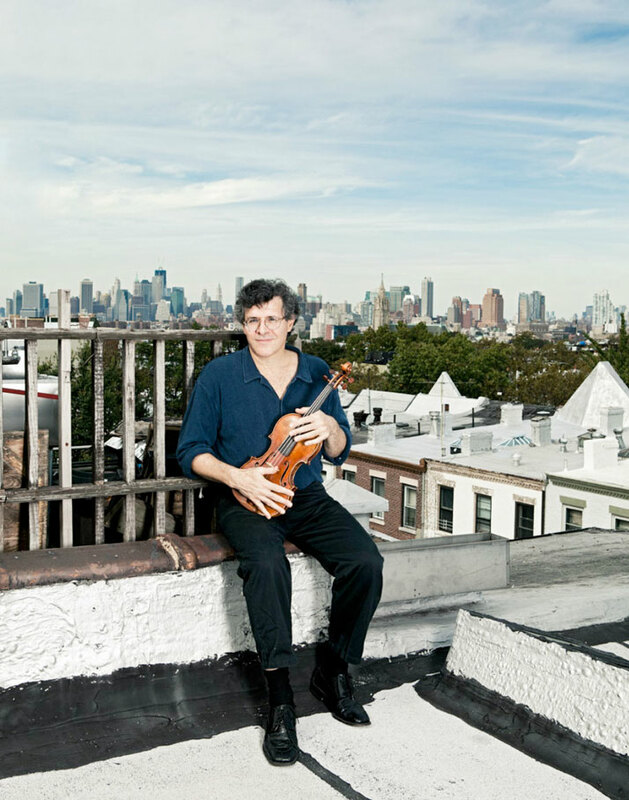 MADE IN BROOKLYN: David Sokosh: The Watchmaker, photo © Dustin Cohen. 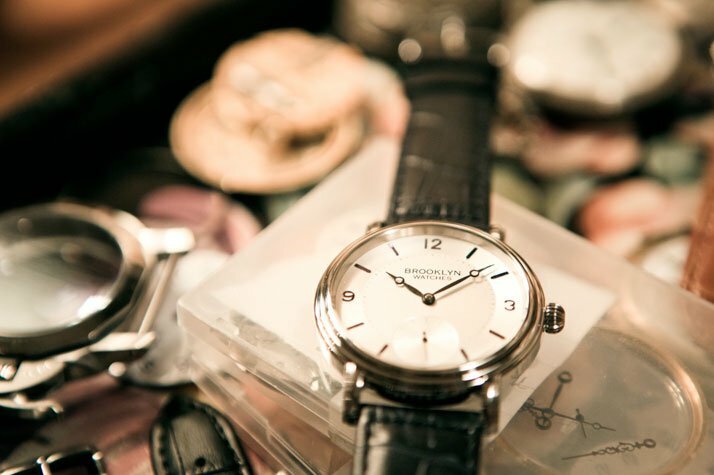 MADE IN BROOKLYN: David Sokosh: The Watchmaker.